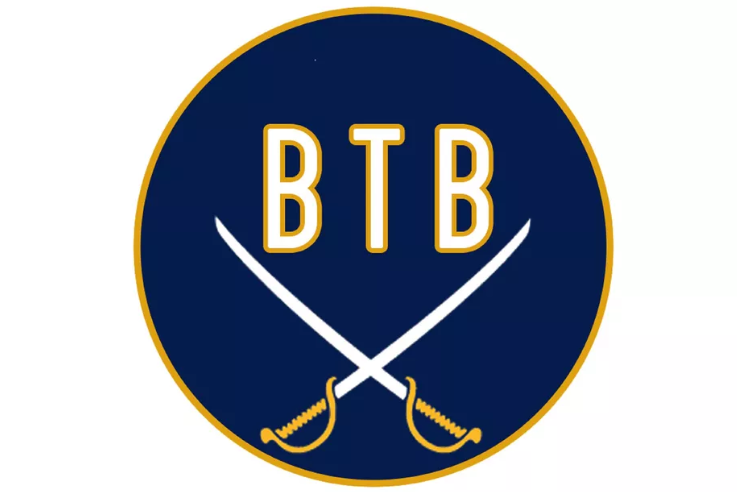 Beyond The Blade: Amerks Weekly | Episode 14 · Let's Go Amerks! Welcome to the 14th episode of our Amerks weekly podcast on Beyond The Blade between myself, Keith Wozniak, and Chad DeDominicis from Die By the Blade. It’s a short podcast where we discuss what’s currently going on with the Rochester Americans and what’s happened since the previous episode. This week we focus on Remi Elie, future call up, C.J. Smith , two-win weekend, Jonas Johansson, top deserving forward call ups, and the three game week ahead. Listen to “Amerks Weekly | Episode 14 – Streaking Again” on Spreaker. This coming week the Amerks play three games. Home on Wednesday February 6 vs Syracuse, home Friday February 8 vs Springfield, and Saturda February 9 at Utica.